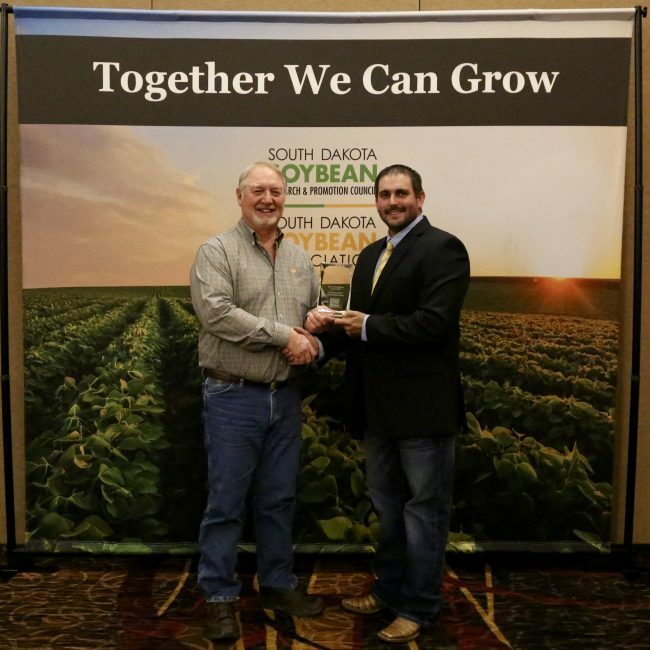 The South Dakota Soybean Association (SDSA) invites you to register for the 17th Annual Soybean Open Golf Tournament. 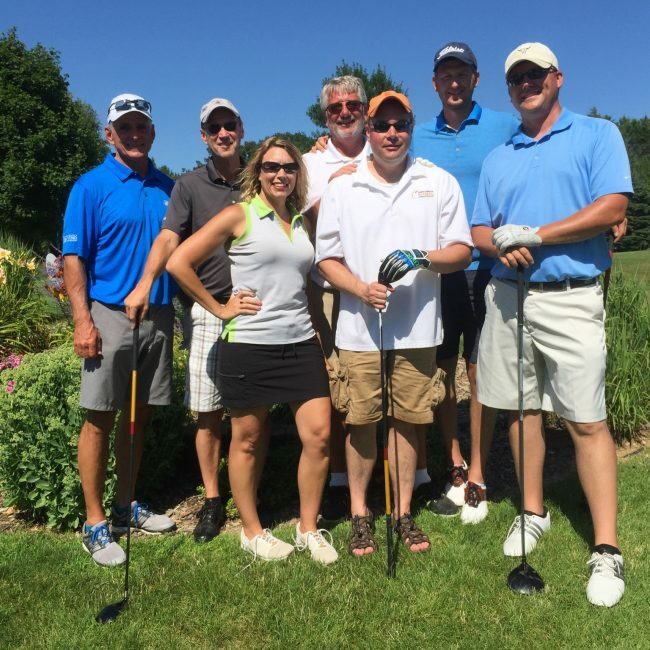 The tournament will be held on July 16, 2018 at the Brandon Municipal Golf Course in Brandon, SD. 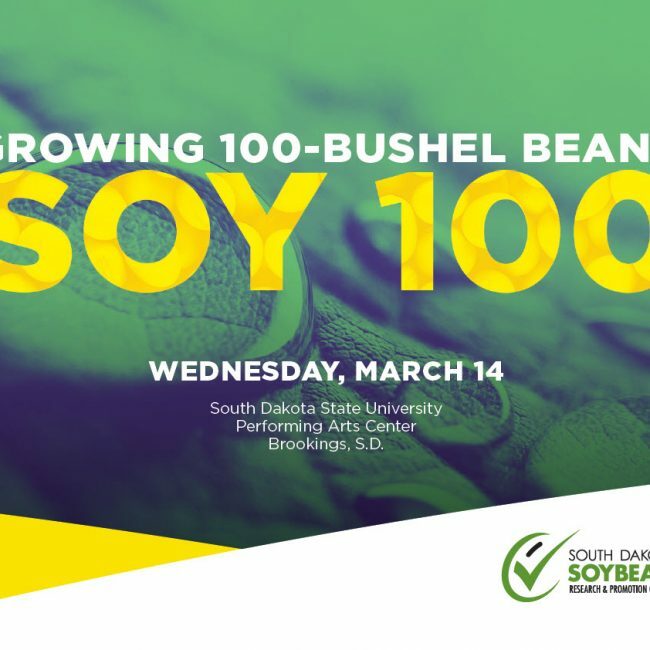 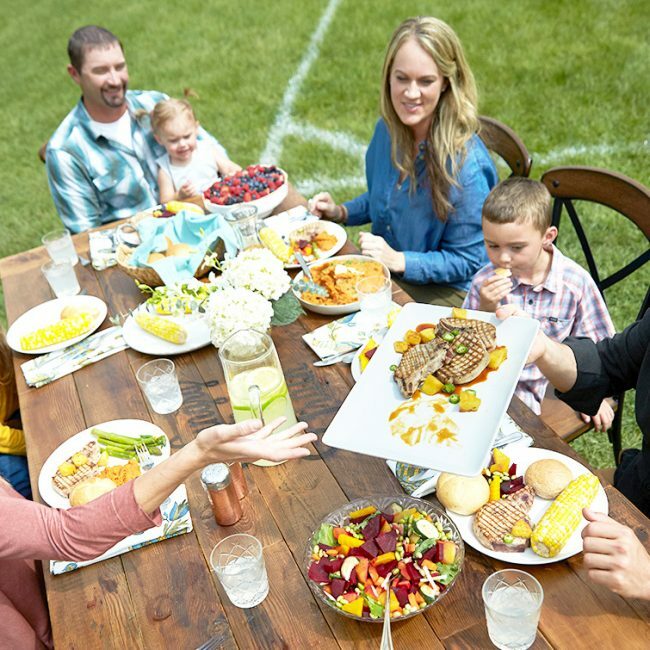 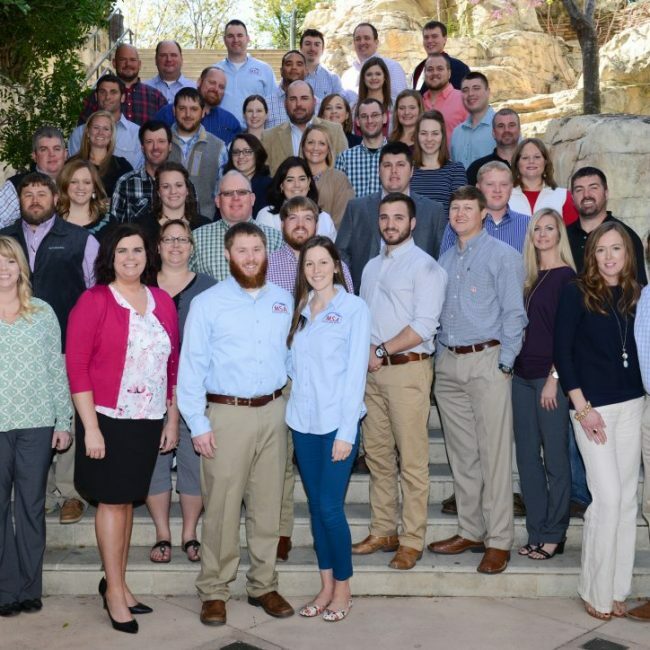 South Dakota soybean farmers are invited to attend the soy100 event, March 14 at the South Dakota State University (SDSU) Campus in Brookings. 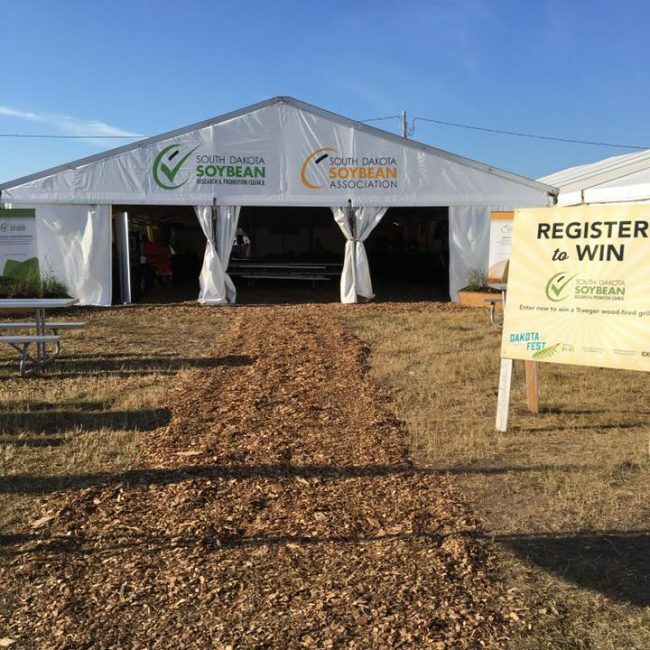 Register for this event online at www.sdsoybean.org/soy100. 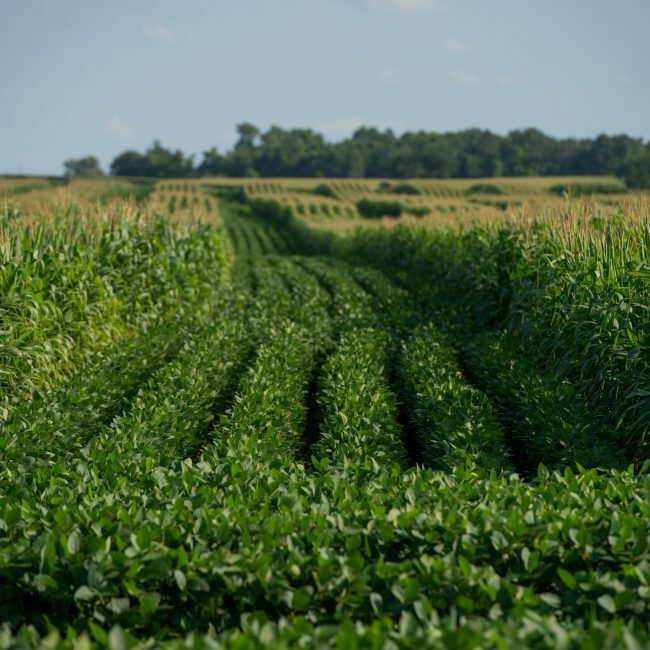 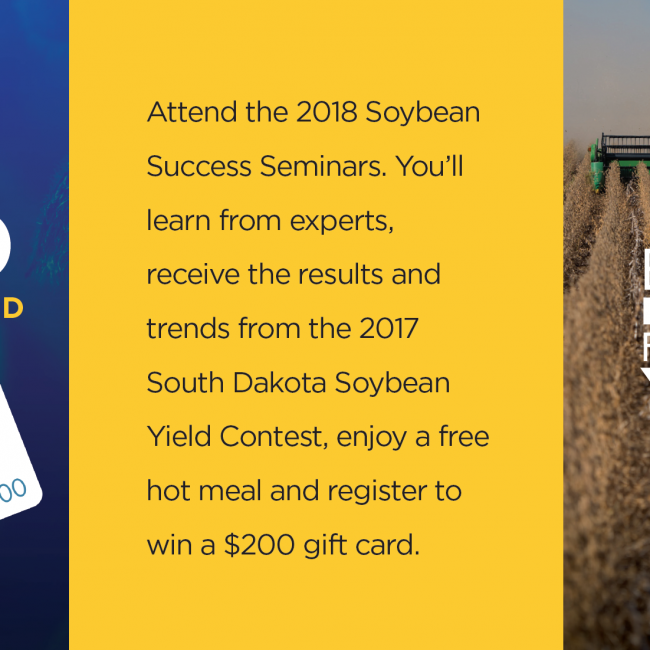 Learn more about increasing your soybean yields by attending a regional Soybean Success Seminar hosted by the South Dakota Soybean Research and Promotion Council (SDSRPC) and the South Dakota Soybean Association (SDSA) January 29 – February 1, 2018. 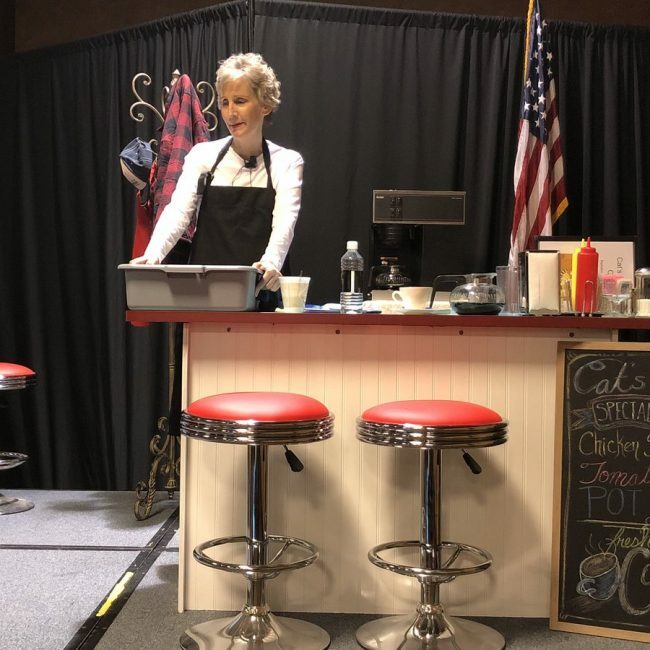 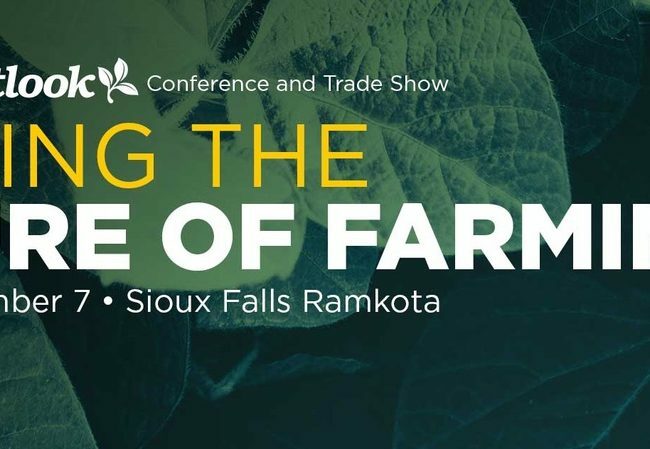 Soybean growers, industry representatives and thought leaders gathered in December for the 2017 AgOutlook conference and trade show, hosted by the South Dakota Soybean Association (SDSA) in Sioux Falls.